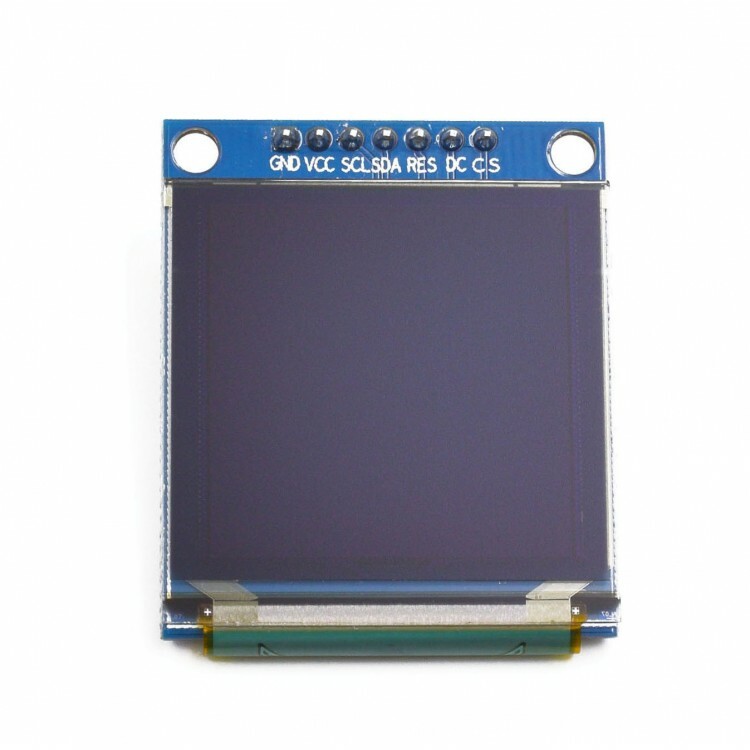 OLED is great because of its low power demand. Black and white are a little boring though, which is why we handpicked only the most colorful OLED displays we could find! 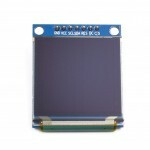 This OLED display is 1.5 inches with a high 128 x 128 resolution. 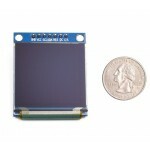 It's very similar to our smaller 1.27 inch OLED Color display but is larger and has higher resolution. 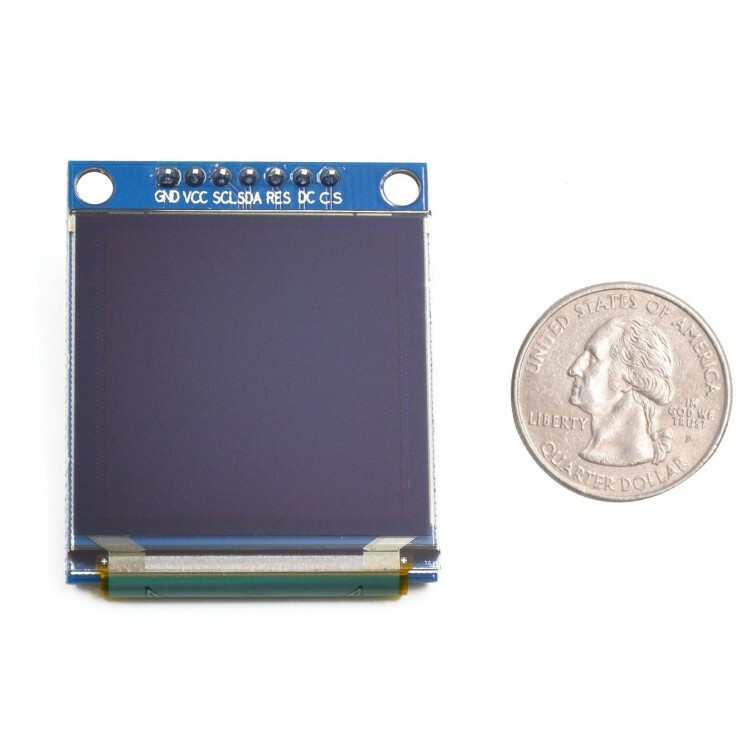 Each pixel can be set with 18-bits of resolution for high-contrast, fast-transitioning color. 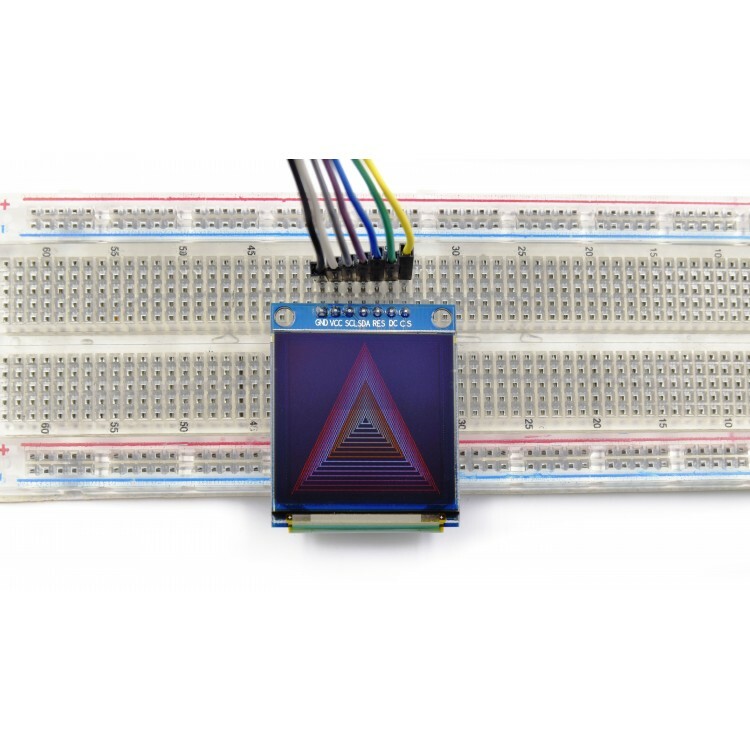 We definitely recommend this display if you want to build projects that you'd like a great display with and is easy to control. 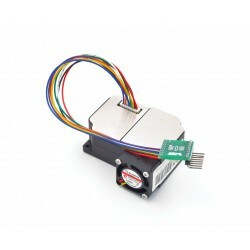 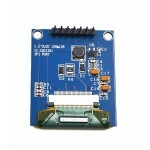 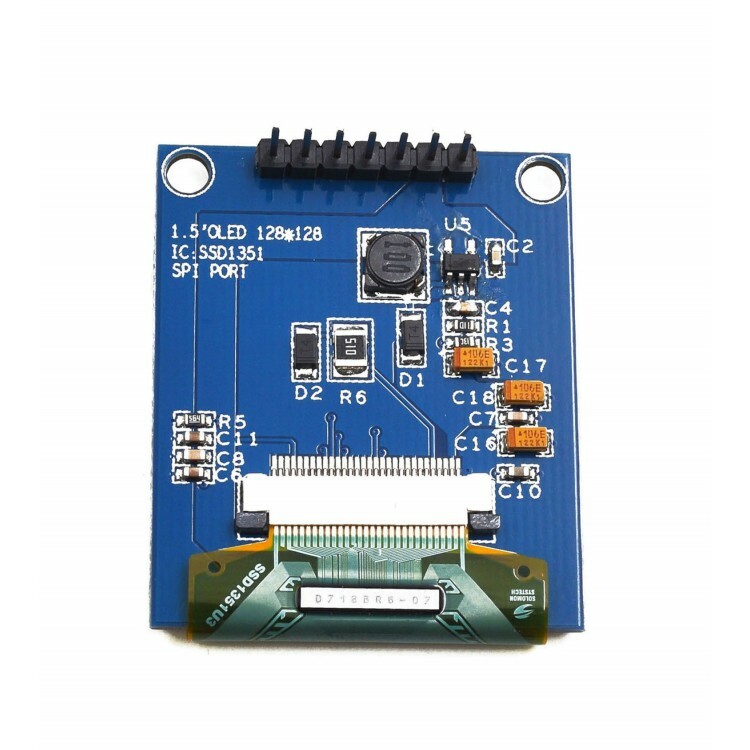 It uses SSD1351 driver chip, which manages the display. 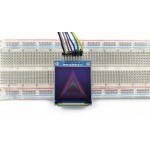 You can use Adafruit's display library to quickly get started and play around with the screen. 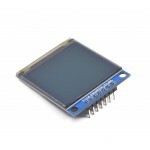 This OLED display is 1.5 inches with 128 x128 18-bit resolution for a wide range of colors and high-contrast.